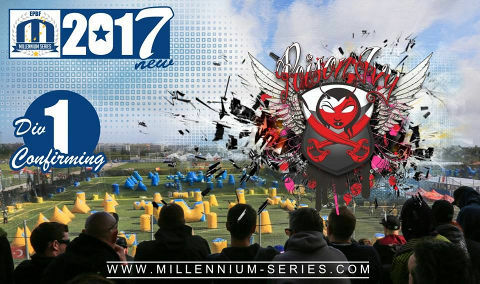 We are going to have one more women`s team in Division 1: Ghost Paris promotes their second squad for 2017! 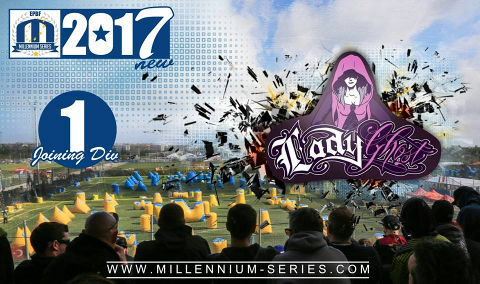 Welcome LADY GHOST from Paris! Confirmed in the CPL Pro League: Offenburg Comin At Ya from Germany! 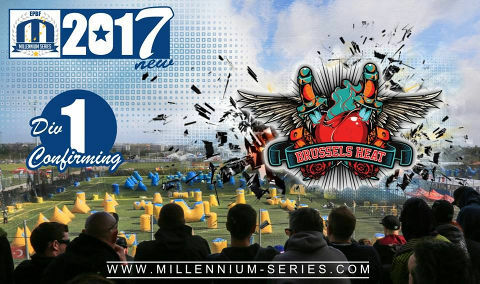 Brussels Heat from Belgium confirms their spot in Division 1! Good luck, guys! Poison Ivy Drammen to compete in Division 1 in 2017! They confirm their spot! 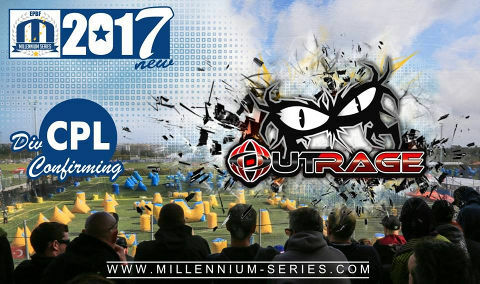 Outrage Valence is to compete in CPL in 2017! 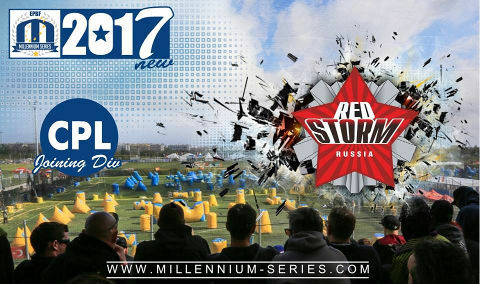 Red Storm Moscow is joining CPL division in 2017! Best of luck, guys! 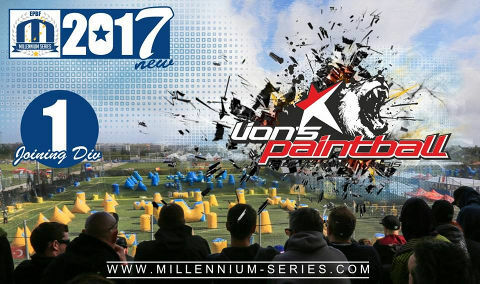 Lions PB Martigny from Switzerland join Division 1 for the 2017 season... Best of luck to them! 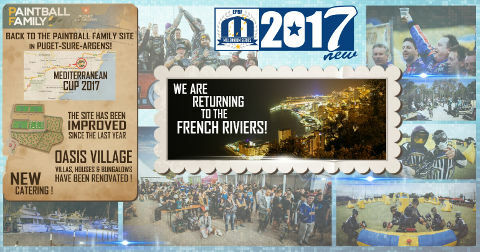 If you have never been to Puget-sur-Argens … take the opportunity to visit the Mediterranean Cup in 2017! 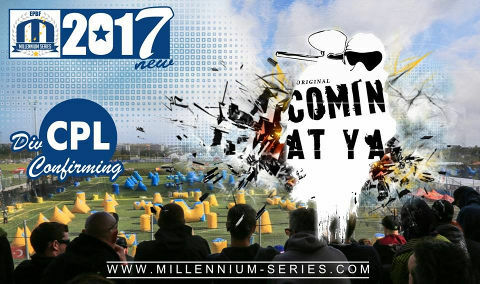 Welcome to Mediterranean Cup 2017 in Puget-sur-Argens! 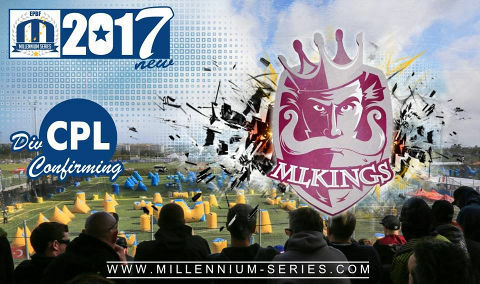 Confirmed in the CPL Pro League: MLKings Prague from the Czech Republic!